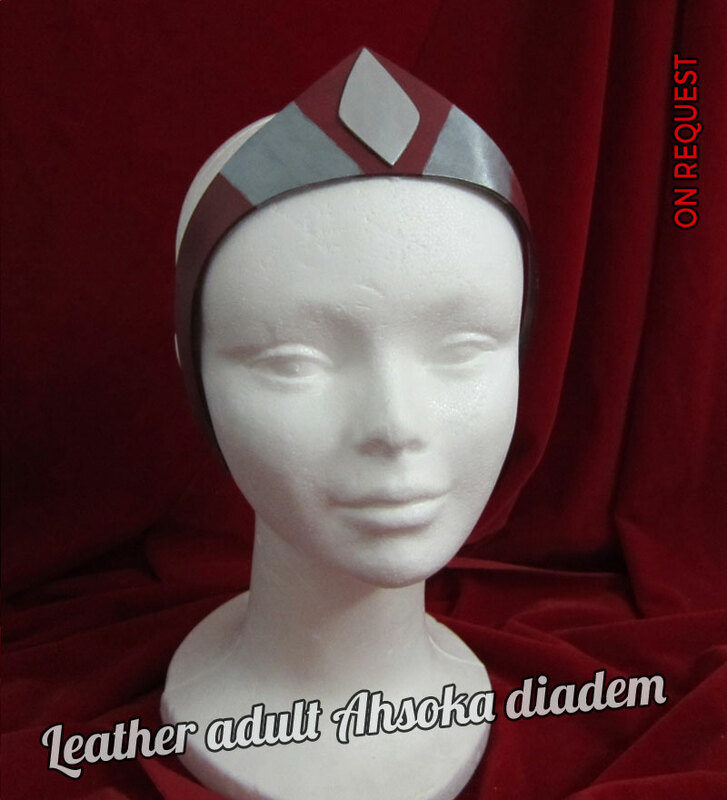 VERSION 2, MORE SCREEN ACCURATE IN COLOR AND SHAPE, and can order a pot of the bordeaux paint (water based hight quality) for paint (yourself) your chest armor and match with the diadem. 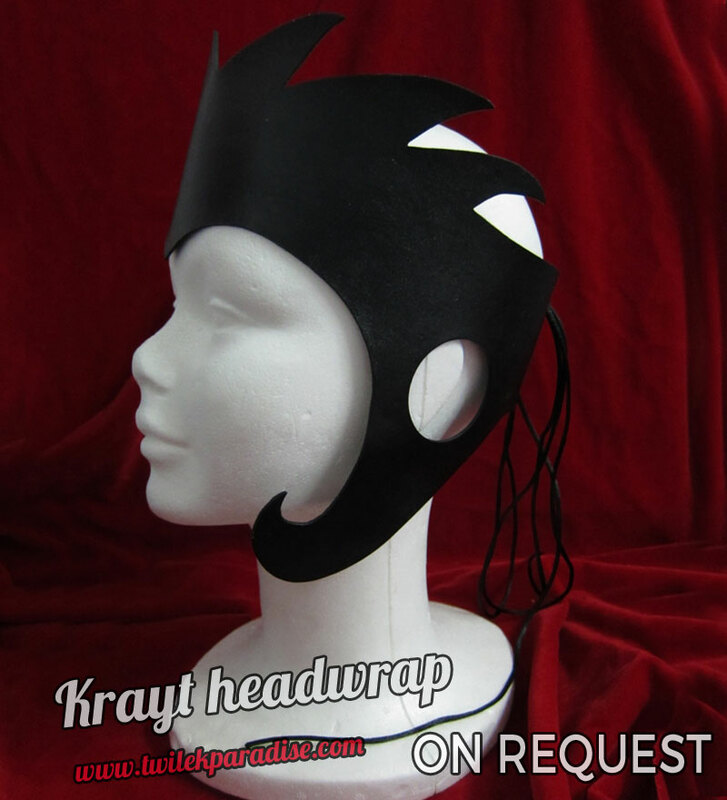 Water based finished (no has oils), safe for latex headpieces!! 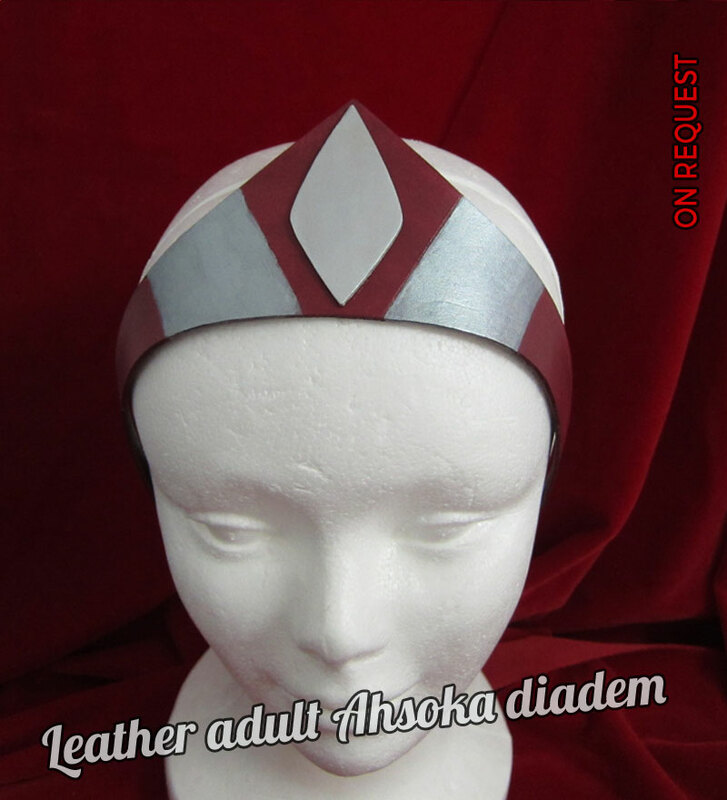 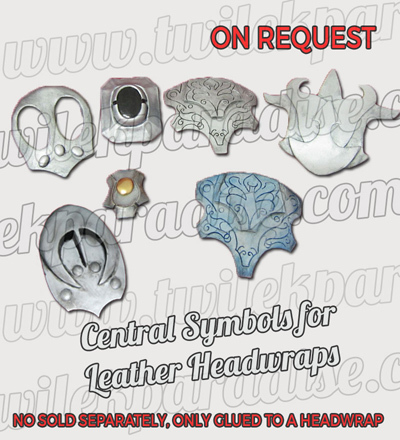 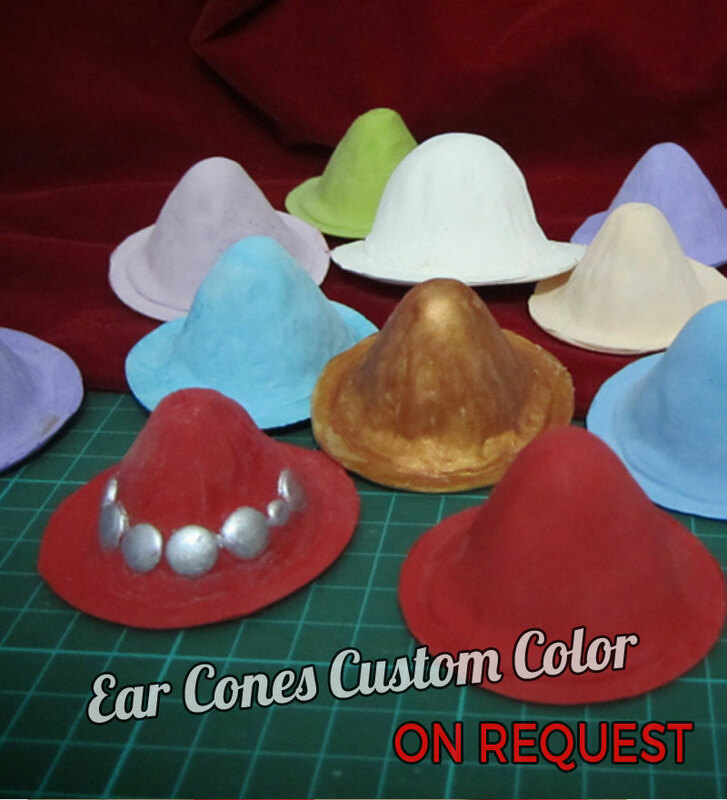 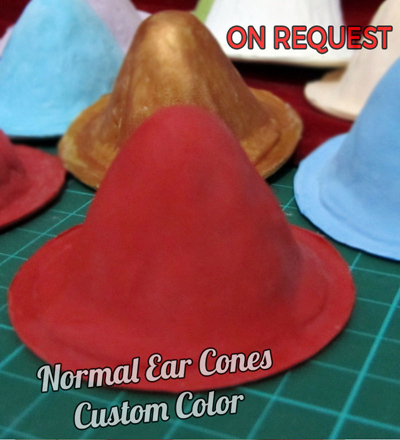 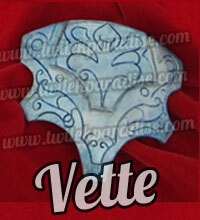 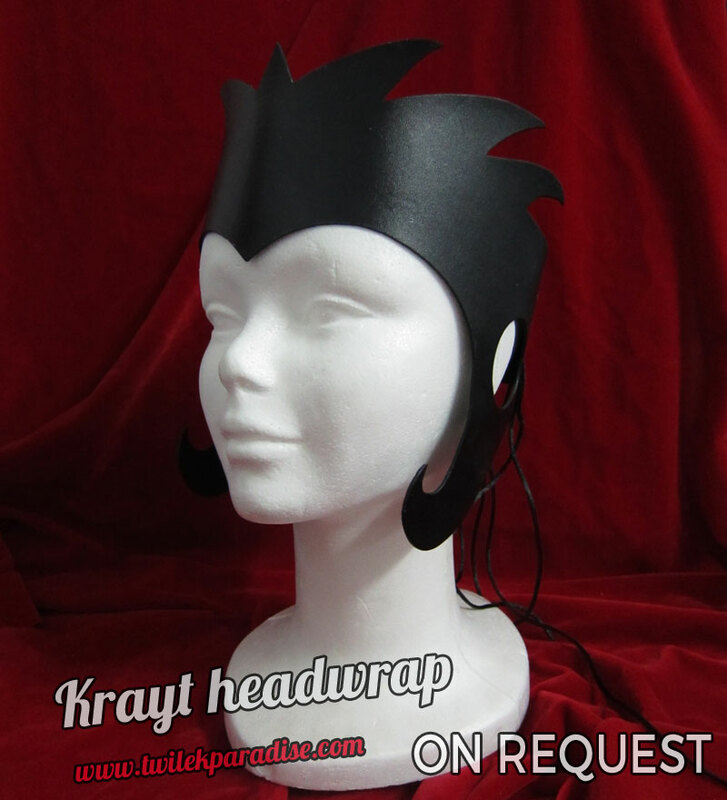 Designed for use in our Latex Adult Ahsoka Montral headpiece. 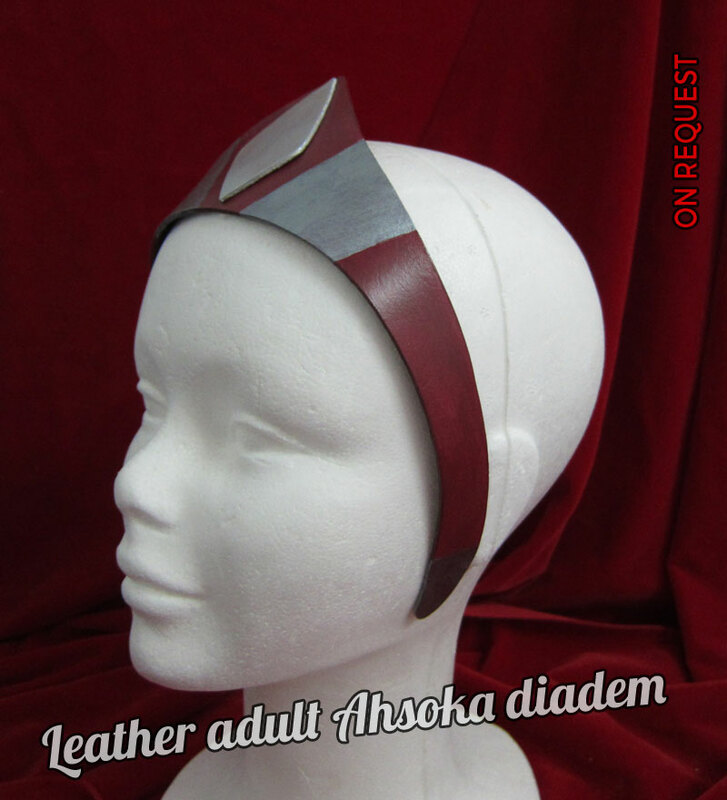 Perfect for Ahsoka Tano from REBELS.